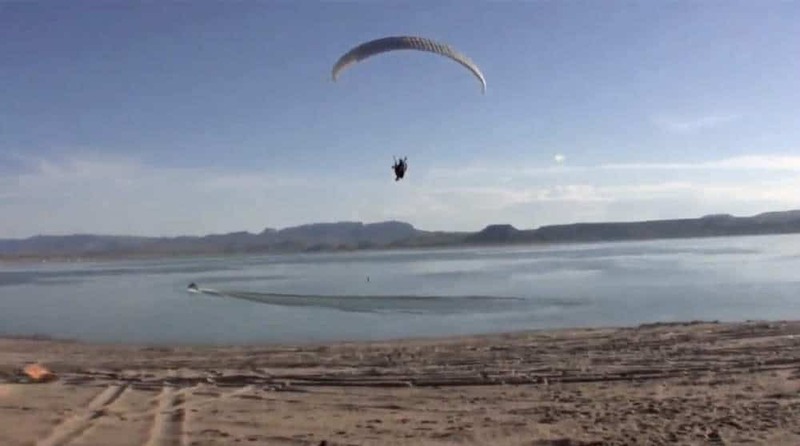 There are so many possibilities for recreation at Elephant Butte Lake, and while most of our visitors might be mostly inclined to rent a kayak, jet ski or a fishing guide if they wanted to spend a day at the lake, there’s another activity for the more adventurous among us: Paragliding or Powered Paragliding. Do you want to fly high over the water? Then this post is for you. Their website offers lots of great information on the high-flying sport, including information on training, weather, and links to many useful resources. Elephant Butte PPG – Flying with Friends from Barak Naggan on Vimeo. ← Elephant Butte Lake – Campfires Allowed!